 Industrial Clutch Parts Ltd. supply an extensive range of Pneumatic Combined Clutch-Brakes (CCB). ICP is a reliable distribution partner for a number of well-respected names in the industry, such as Goizper, Coremo, Eaton Airflex, ATB Laurence Scott and Nexen. ICP have a large stock of Pneumatic CCB to ensure fast delivery and reduced lead times. Our broad range of Pneumatic Clutch-Brakes is suitable for a diverse range of applications which require pneumatic clutching and braking functions. We supply CCB units that are directly interchangeable with Wichita, Desch and Ortlinghaus CCB units. With a 10,000 sq. ft. warehouse, our fully computerised stock management system provides customers with a central distribution centre servicing the UK, Europe and the rest of the world.